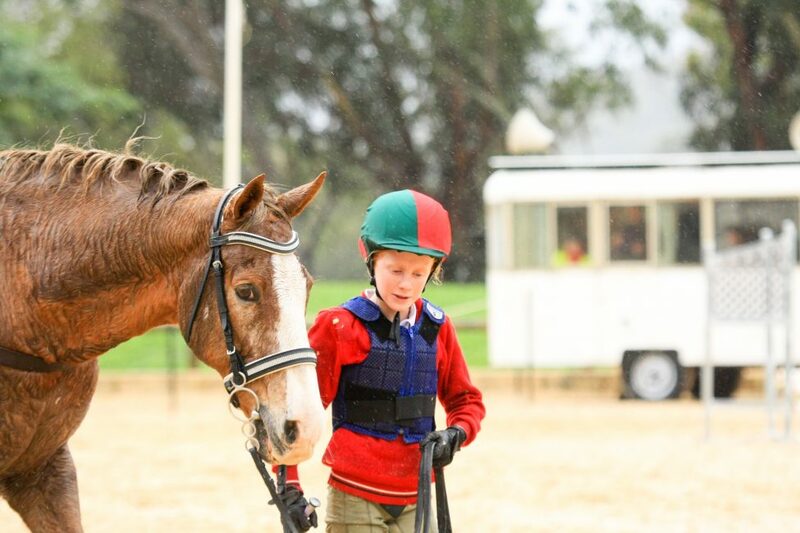 The Pony Club WA Festival first began in 1975. This biennial event is an opportunity for Pony Clubbers, especially those who do not often compete, to enjoy a full and varied program of riding and fun. The festival often includes events such as dressage, showjumping, games, novelties, fancy dress, hacking and a raft of lead line classes and caters for all ages and abilities. The Festival is an informal weekend of riding compared to the Sports Championships and a great opportunity to try something a little bit different.